Elephant back hike | ASOANTUR – Tours & excursions around Lake Atitlán, Guatemala. Discover the Mayan land! Named after the book “the little prince” from Antoine de St-Exépury, this mountain is a jewell as there’s almost no one around. 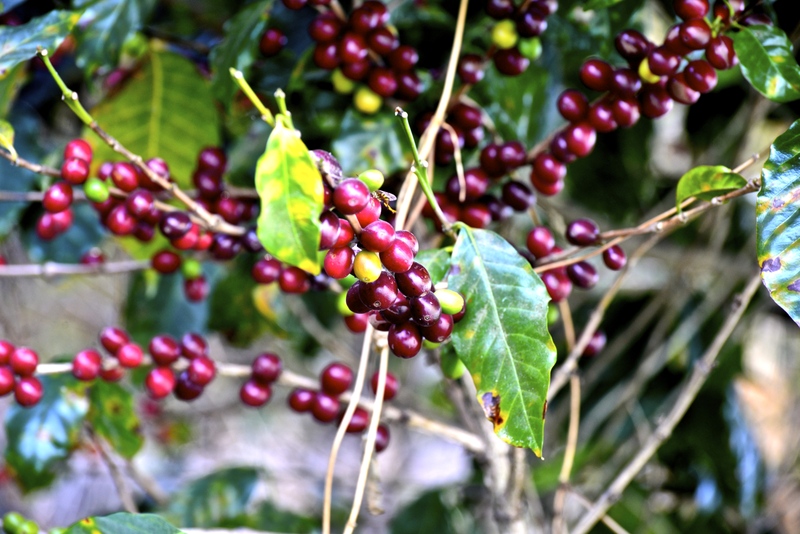 An hour hike will bring you to a mirador with stunning view of the lake, passing by a coffee plantation. The hike is about 50 minutes, intermediary. Tour includes boat to Santiago de Atitlán, transport to the mountain and visit of the little town of “Cerro de Oro” located at the bottom of the elephant back. 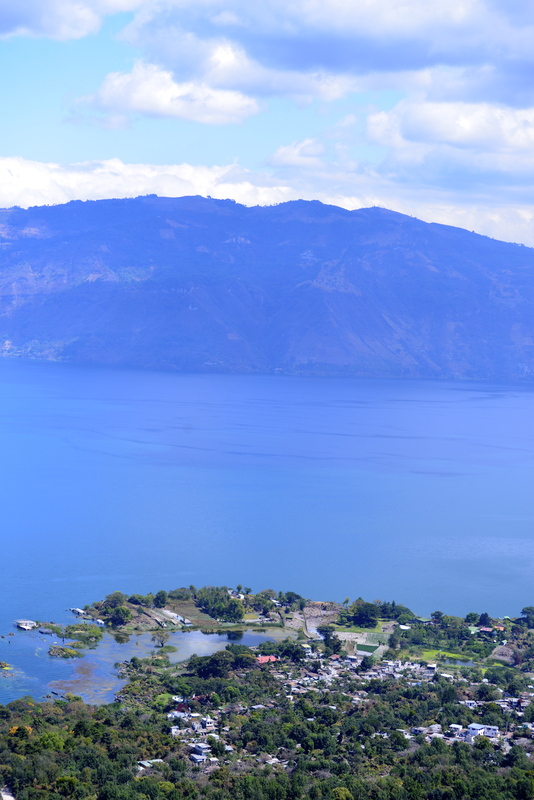 You can also choose to visit Santiago de Atitlán on your way back.